President Goodluck Jonathan has approved the appointment of Asabe Asmau Ahmed as Executive Secretary of the Petroleum Equalisation Fund (PEF). Mrs. Ahmed, who is currently the Minister of State for Agriculture and Rural Development, takes over from Sharon Adefunke Kasali who has been Executive Secretary of PEF since 2007. 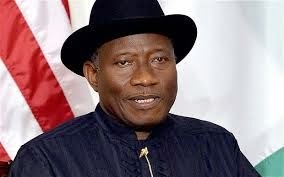 President Jonathan has similarly approved the appointment of Denzil Amagbe Kentebe as the Executive Secretary of the Nigerian Content Management Development Board (NCDMB). Mr. Kentebe, an architect with years of experience in strategic planning and policy management, takes over from Ernest Nwapa who has been Executive Secretary of the NCDMB since April 2010.